!! 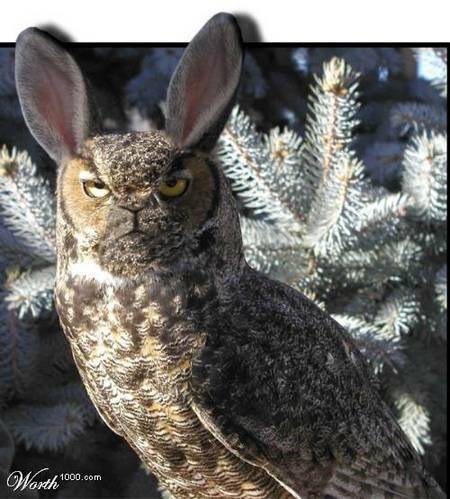 OMG, how cute: Bunny owl !! The latest Photoshop contest from Worth1000.com asked contestants to imagine the off-spring of predator and prey. My favorite by far is the bunny owl. 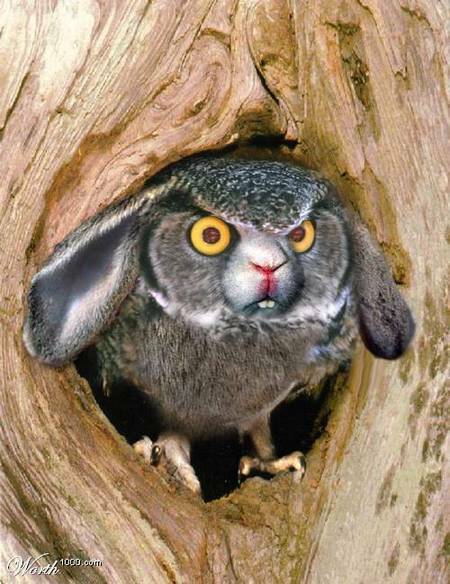 Be the first to comment on "OMG, how cute: Bunny owl"